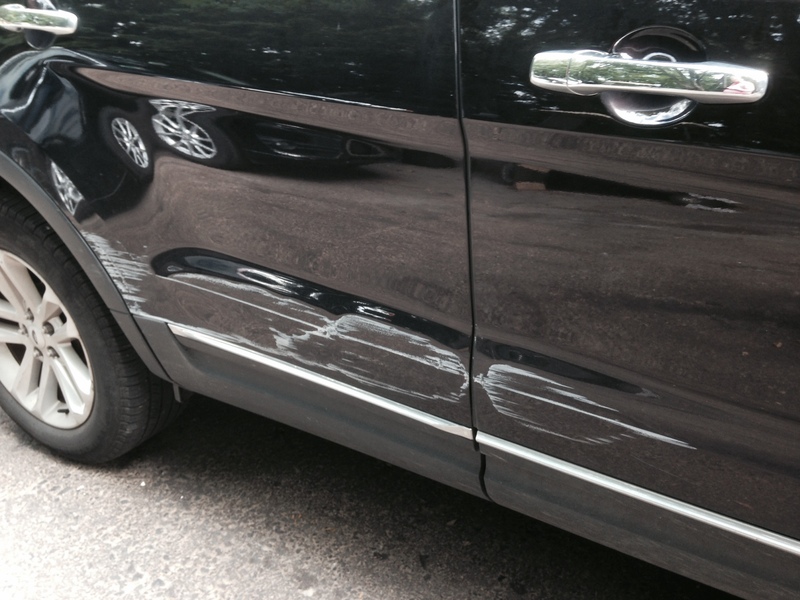 Had a little fender bender? 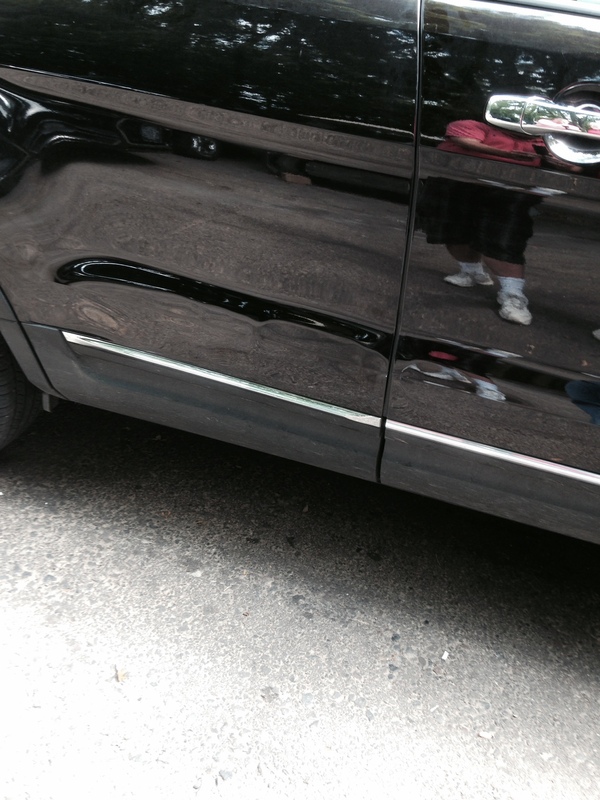 We can remove minor scratches! 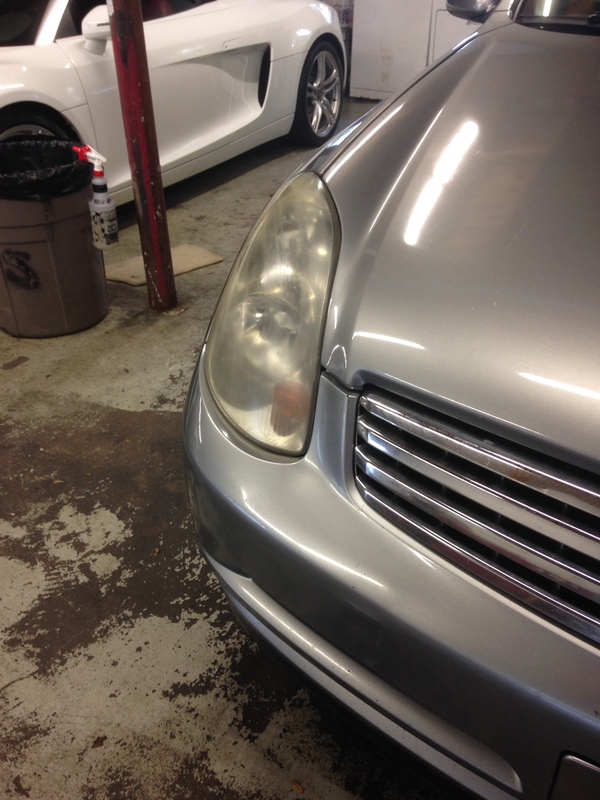 Before, during and after of a major head light restoration. 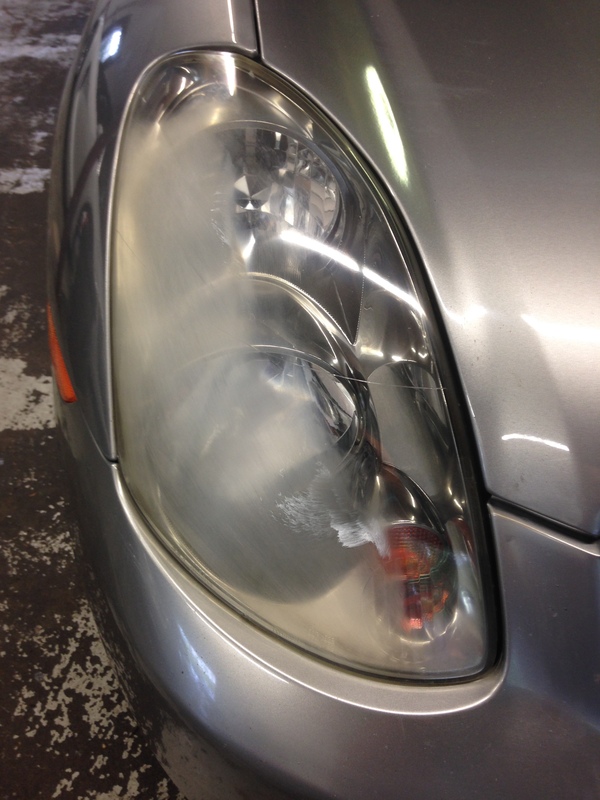 Headlight restoration will increase the illumination capacity of fogged, yellowed, cloudy, hazy or dull looking head lights. 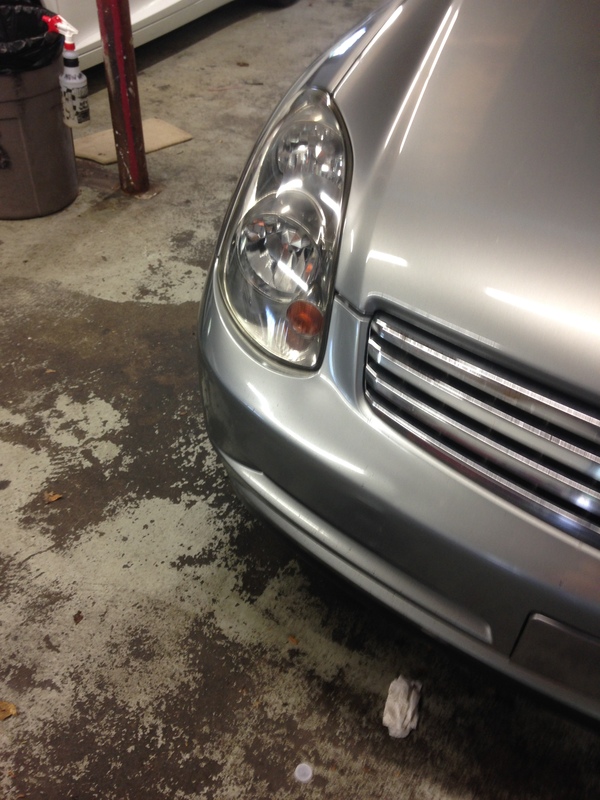 It will not only enhance the appearance of the vehicle, but it will also increase road clarity for added safety.